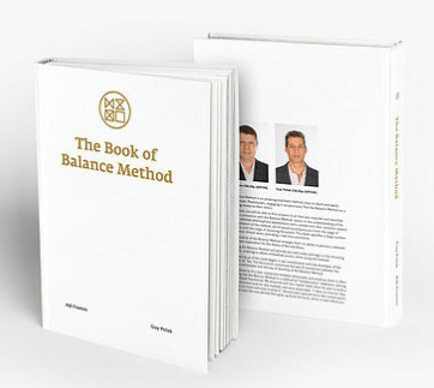 The first comprehensive publication on the Balance Method, describing its roots and theories while presenting in-depth explanations and multiple case studies. In this book, you will be able to find everything you need regarding the Balance Method: basic understanding, philosophical background, detailed explanations, and a simple and clear rationale toward implementation of the method, which will accompany you from the stage of diagnosis until the stage of point selection. The book of balance method includes detailed breakdowns of case studies where the authors go through Diagnosis and treatment. With each case study there is a explanation of the treatment, the duration of the treatment exploring any changes to the patient and the outcome. Each case study has tips for the practitioners. A must-have for all Balance Method practitioners!